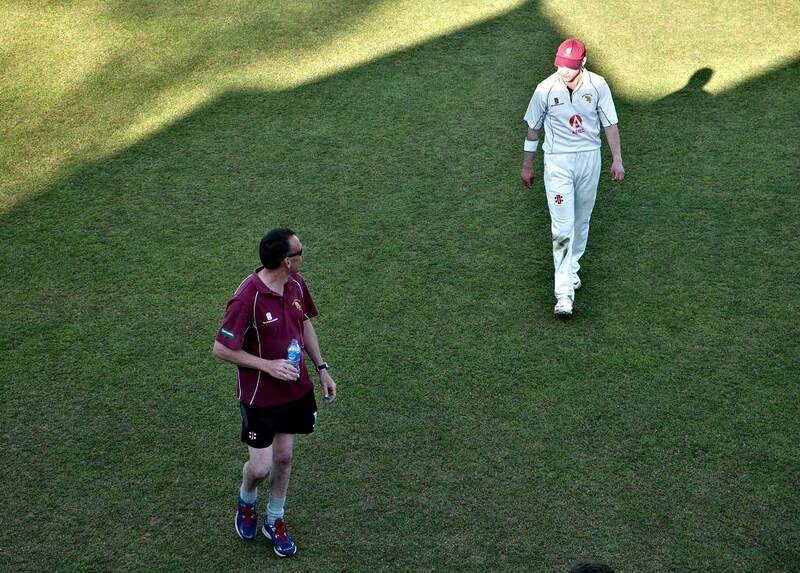 We have a fantastic facility at NPCC, not only its cricket but also two friendly bars. We can also offer our pavilion and grounds for hire for private functions, catering for up to 45 people in our lounge bar and up to 150 people in our function room. We can also offer our own disco service to complete the package. If you would like to know more please contact us or click here for more details from the pavilion hire section of our website and we can then post or email you a booking form. January 2010 saw the bars updated at NPCC, we have created the "New Bar" downstairs and re-decorated both bars to a high standard. 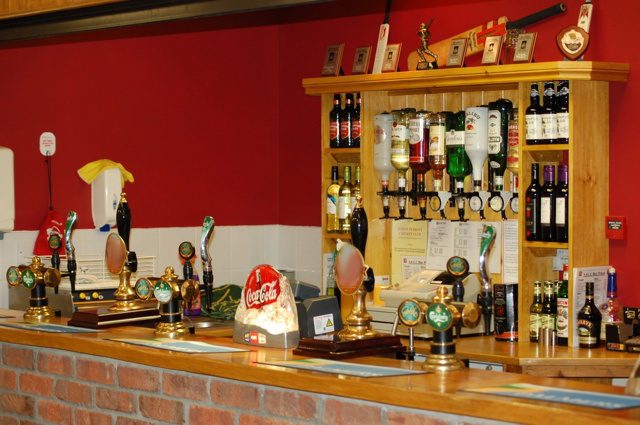 We have listened to the comments from our members and we can now offer real ales at the club. For our Under 18 members we continue to offer a range of draught and bottled soft drinks. 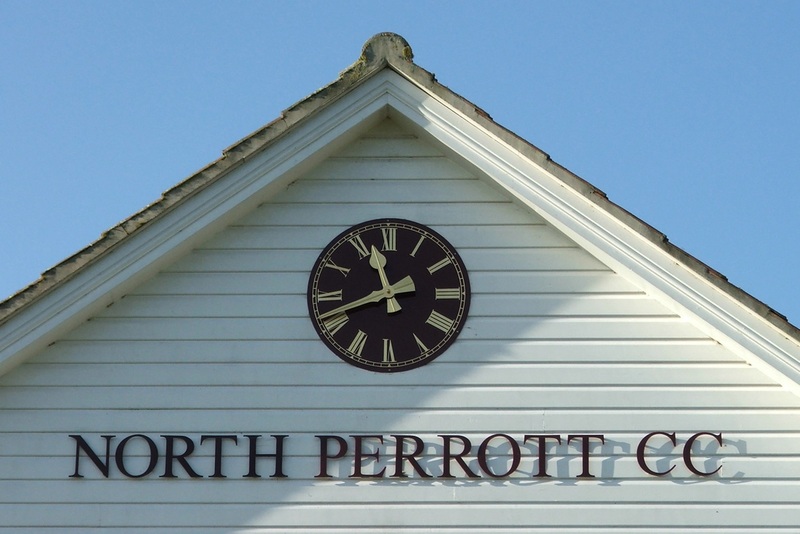 We hope you will enjoy the new range on offer at NPCC and look forward to welcoming you into the club soon.